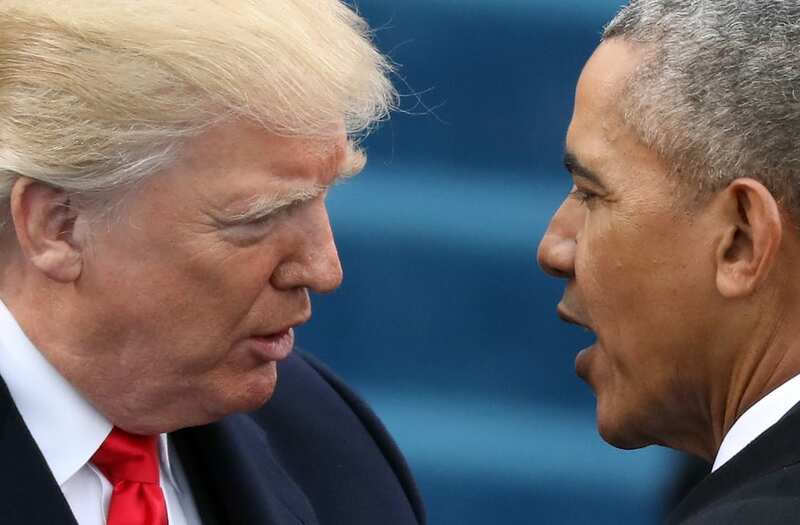 Barack Obama has largely refrained from being publicly critical of President Trump’s efforts to upend a number of his achievements. That is expected to change if Trump, as anticipated, moves to terminate the Deferred Action for Childhood Arrivals, or DACA, program, which offers protection against deportation to individuals brought into the U.S. as children. It also allows those roughly 800,000 people to obtain work permits in the country, according to the New York Times. The New York Times reports that President Trump is anticipated to make a Tuesday announcement regarding his ending of DACA, but it has been noted that his position could change by then. If he does proceed as expected, he will reportedly allow a 6-month delay on action, giving Congress time to address the issue.